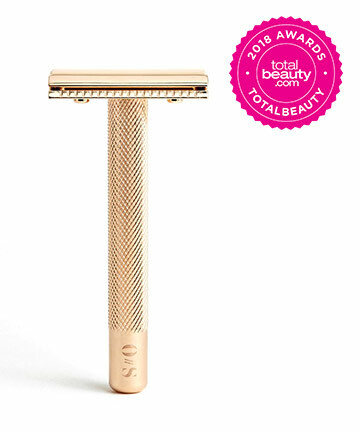 Why: Worthy of a spot on your vanity, this gorgeous rose gold razor looks and feels so luxe in the palm of your hand. It's weighted and comes with thin, interchangeable blades that give you the closest, smoothest shave. Why: I've used the Schick Quattro ever since it came out in stores. I love the fine wires over the blades, which keep me from cutting or nicking myself. This razor is gentle, smooth and gets every hair.